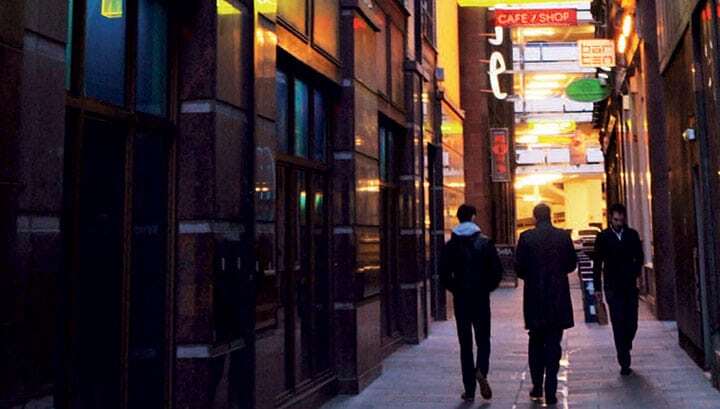 The City Centre Lane Activation Fund has been established to create opportunities for demonstrator projects so the people of Glasgow and visitors to the city see these lanes as part of a vibrant city centre. The pilot has a fund of £100,000 and individual projects will receive a maximum of £5,000 funding. The fund will enable and encourage lane owners, communities, businesses and creative communities to work together and come forward with ideas which will develop activity in Glasgow’s city centre lanes. Many lanes in the city centre are already fantastic places which are destinations in their own right, but others are underdeveloped and either unused or unattractive. It is hoped that this fund will create catalyst events which help all stakeholders recognise the value of developing lanes as attractive, interesting places could have for communities, visitors and businesses, and the Lane Activation Fund will make the first steps possible. Details on applications can be found at: https://www.glasgow.gov.uk/laneactivation, and proposals and requests for further information for potential projects should then be submitted to: [email protected] / 0141 287 8504. The Lane Activation Fund is part of the council’s recently approved City Centre Lane Strategy which aims to encourage owners to realise the potential of the lanes as an important part of the character and heritage of Glasgow, fitting with the ambitions of the strategy in developing them as a place to stay and live; and a place to visit and enjoy. More detail on the City Centre Lane Strategy for Glasgow can be found at: https://www.glasgow.gov.uk/index.aspx?articleid=22342. The Glasgow 2018 European Championships will take place from 2-12 August 2018. As part of the event, Glasgow will also host a cultural programme entitled Festival 2018, a programme of world-class arts and cultural activity which is fully embedded in the context of Glasgow 2018. This year the Merchant City Festival will align its dates to form an integral part of Festival 2018. The festival will run over the two weekends of the Championships on Saturday 4 August and Sunday 5 August and then Thursday 9 to Sunday 12 August in venues, streets and spaces within the Merchant City. You can download the Festival Brochure here. Glasgow’s iconic George Square will be the beating heart of Festival 2018 during the 2018 European Championships creating a carnival atmosphere through a spectacular line up that will delight all ages and put Glasgow and Scotland’s renowned creativity in the spotlight. 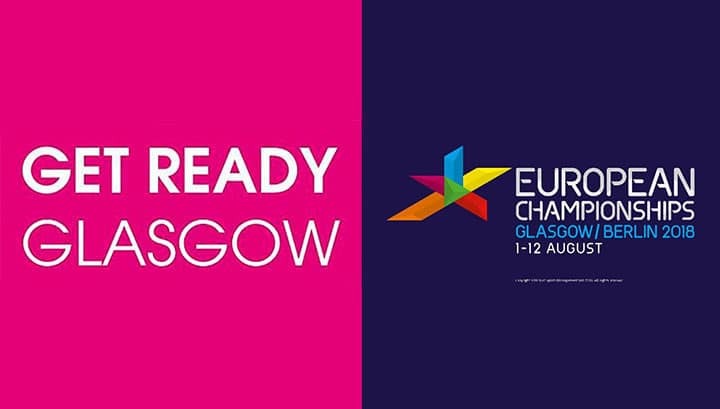 There will be information sessions held in the city and we would encourage you to attend to find out more about the Glasgow 2018 European Championships including Festival 2018 and potential impacts in your area.